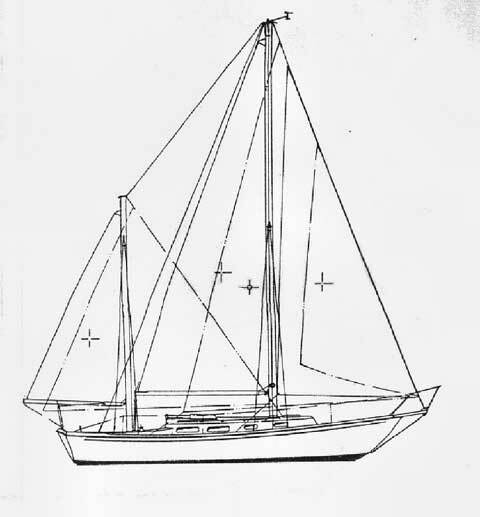 Sail area: ketch: 555 s.f. 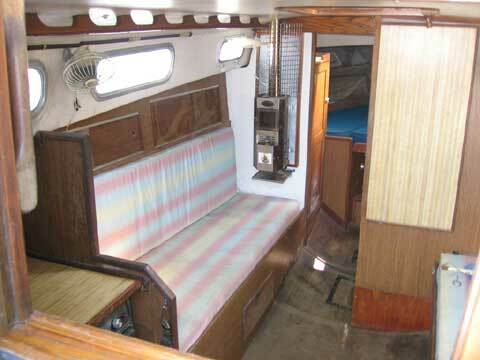 Ripple comes with a Cape Horn wind vane, new main and mizzen sail, Ideal manual windless with new pads, two anchors with chain and rode, Heart 2500 inverter charger, Westerbeke A30 diesel engine with 2600 hrs and new starter and alternator, Hillrange two burner propane stove with oven and two new deep cycle marine batteries. She has just completed a 5 day single-handed offshore passage from Moorhead City, NC to Jacksonville, FL. 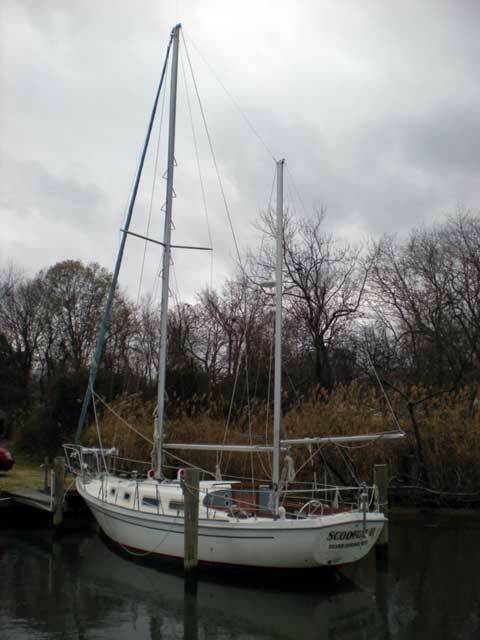 She needs some TLC, mainly re-bedding of all deck hardware, completion of some non-structural cabinetwork below as well as deck repainting. 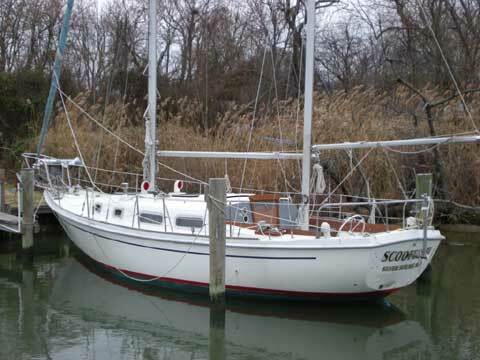 Just a short note to tell you that Allied Seawind 32 #100 has sold and to thank you for all you do. My prayers are with you during your struggles with cancer.